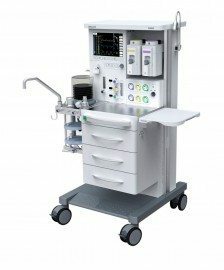 A9800 is an advanced yet easy to use anesthesia workstation that provides accurate, pneumatically driven and electronically controlled ventilation. It has a user-friendly design, incorporates new technology and provides safe and effective treatment options for the clinician. 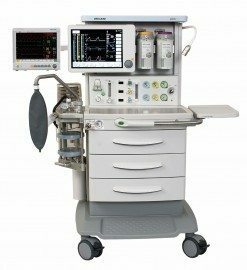 A9600 is an advanced yet easy to use anesthesia workstation that provides accurate, pneumatically driven and electronically controlled ventilation. It has a user-friendly design, incorporates new technology and provides safe and effective treatment options for the clinician.